Healthy Notions Kids launches Grow Lean and Green. Childhood obesity has more than doubled in children and quadrupled in adolescents in the past 30 years. Healthy lifestyle habits, including healthy eating and physical activity, can lower the risk of becoming obese. Vegetables are harvested from the garden, and a certified chef leads their taste buds on a journey of creative, culinary fun. Thanks to the help of our sponsors and community donations children engage in an exciting taste and see experience that is sure to create healthy habits at home. Children’s Live Recording stimulates artistic expression. 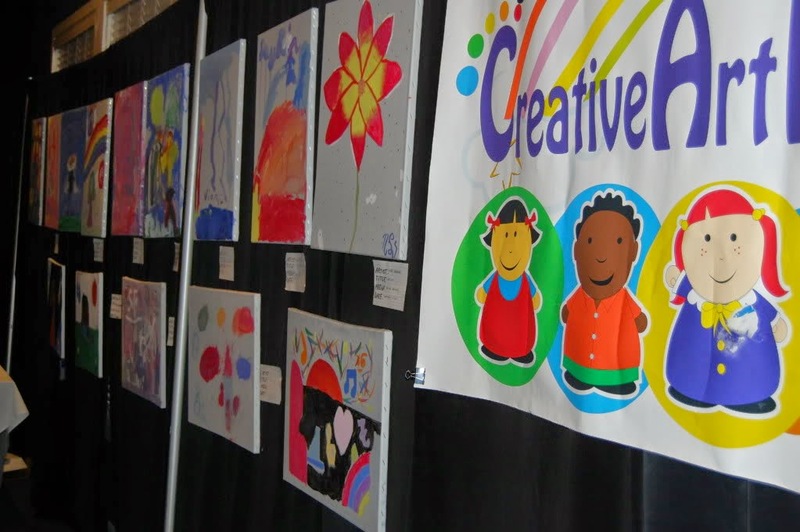 Through creative stimulation and performance children are encouraged to expand their individual potential, build self-esteem, develop literacy, and communication skills. Healthy Notions Kids is pleased to offer an experience of sound fulfillment as children record original tunes, designed to inspire kids to dream and look forward to a bright future. 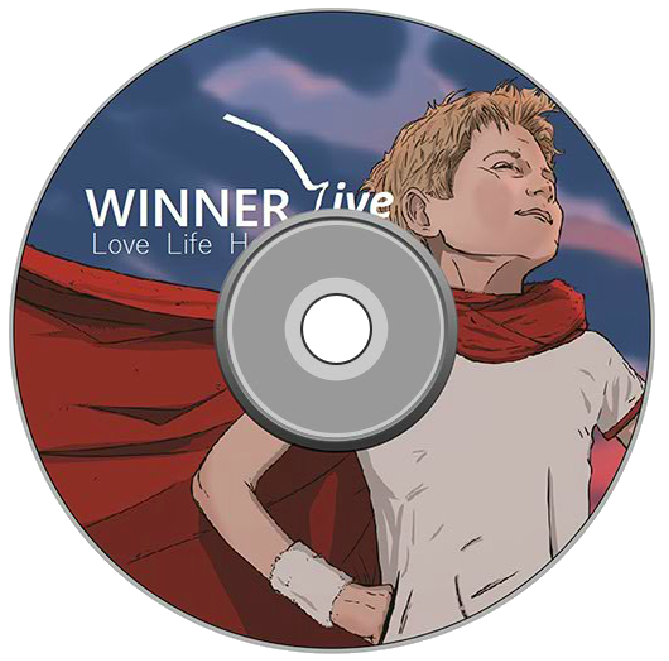 The group’s most recent project is called ‘Winner Live‘. Thanks to SAE studios, children and parents received a full tour, and were educated on the process and engineering required to deliver a professional music production. Most people consider it only a dream to perform in a state of the art facility. However, children who participate in LSR are able to embrace a live experience that they will always remember. EyeC Art Lab stimulates imagination through visual arts. The eyeC Art Lab workshop focuses on encouraging children to envision their future on paint and canvas. Children between the ages of 5-12 begin to really think and imagine themselves in a future with limitless possibilities. Often children that come from difficult backgrounds, understandably, have a hard time seeing past their current situations. Visualization is a great tool to get kids moving towards a successful future. Healthy Notions serves children from all economic, racial, ethnic and religious backgrounds from two-parent, single-parent or foster parent families. The best part of the program is that Local Artists volunteer to work along side the children to demonstrate favorite techniques and styles! The program climaxes with a Gallery Opening, fundraiser, and Reception to showcase the art. Show Love with Your Soles responds to children in need. Every year our organization works with volunteers to collect shoes for children in need at home and abroad. 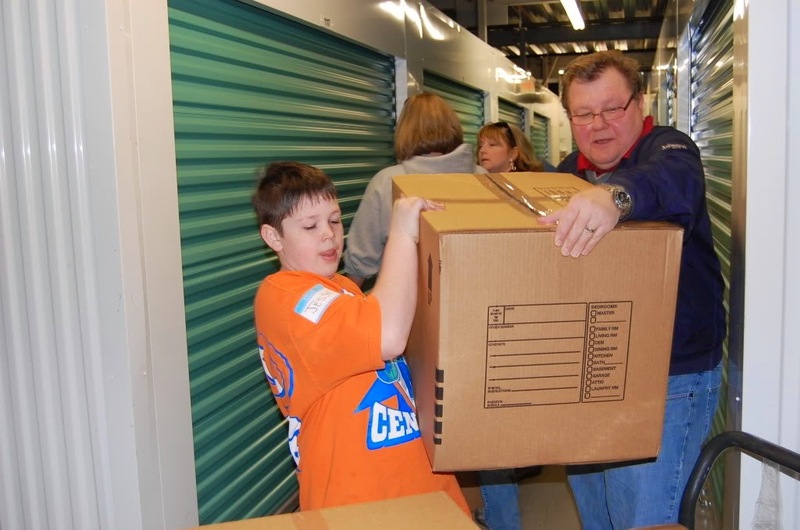 We have donated over 30,000 pair of shoes and counting. With your help we can continue to make a major impact in the lives of many. It is our hope and prayer to increase donations with each passing year.